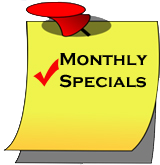 Click here to purchase air bags in our store! The actual air bags, or air springs, for custom cars and trucks can also vary slightly. The different styles and sizes of them all do the same thing, which is inflate to lift and deflate to lower the suspension of the vehicle. However, some styles or sizes may be more appropriate for your application. One style of air spring is the double convoluted. 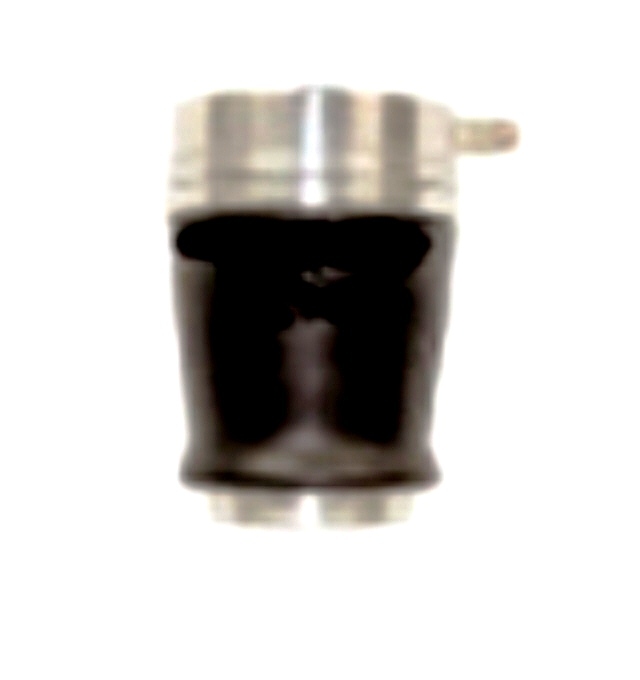 This style of air spring is the most commonly used on the front and or rear of your rear wheel drive car or truck. This is the bag style of choice when trying to get your custom to goes low as possible. This is true because a double convoluted bag can be compressed (squished) more than any other style of air spring. This will allow your suspension to be lowered to its limit, or the THE GROUND! These bags can also expand a decent amount as well which will allow the user to lift his custom back up to ride height. With the installation of a double convoluted bag, steel cups will be mounted on top and bottom of the bag to allow the bag to be mounted between the suspension components (front-a-arms) where the spring was originally mounted. Taller or shorter bag cups will effectively allow a double convoluted air bag to lift more (taller cups) go lower (shorter cups). The best way to do it is be able to extend the bags enough to provide an adequate ride height, but still be able to go low when you want to. Different sizes are available in the double convolute style air- bag/spring. These sizes are usually directly related to the amount of weight they can support. For instance, a double convoluted air bag rated at 2500lbs is capable of safely supporting 2,500 pounds by it self. A 2500lb double convoluted bag is one of the smaller sizes in this style of bag. With an average inflated pressure of around 60psi, the diameter of a 2500lb bag is usually only 5.5 to 6 inches. A 2500lb double convoluted bag is good to use when space is limited and or a large lift amount is not necessary. Here at Yourcustomcar.com we installed 2500lb bags in the rear of our 96 Chevrolet Impala SS since only so much travel was needed to achieve a proper ride height. Plus, the rear of the Impala is not nearly as heavy as the front, so the 2500lb bags are more than sufficient. We used 2600lb bags, with an inflated diameter of 6.5 inches and increased travel/lift, in the front of the Impala due to the extra weight of the engine and more travel was required to prevent the tires from scrubbing the fenders. Double convoluted air springs are also available with different port options. If you want the bags to lift or lower more quickly then a larger port size, i.e. ½”, should be used. Another style of air bag is a tapered sleeve bag. 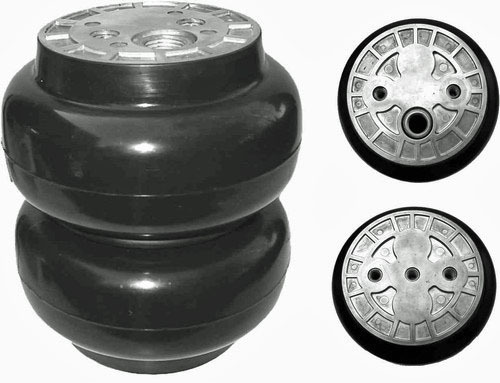 This style of air spring is more common for the use on the rear of trucks that carry heavy loads, but can also be found on the rear of custom cars and trucks. This style of air bag is used in the rear when space/clearances are limited, like when the exhaust pipes of the vehicle are close to the installed air bag. Since the top of a tapered sleeve air bag is bigger in diameter than the bottom of the bag, the bottom of the bag will actually tuck up inside of the upper portion of the bag when lowered, or compressed. Tapered bags are available to support a load of over 18,000 pounds! This is why these are seen on “18-wheeler” trailer and dump-trucks, etc. The port size on tapered bags will generally be smaller (typically ¼”) than that of double convoluted bag. This is because if a tapered bag is inflated too quickly, or past its recommended height/pressure, the bottom of the tapered sleeve bag can unroll, or un-tuck itself which could cause serious damage to the bag, and could explode! Front wheel drive vehicles (FWD) use struts, so the air suspension for these cars is slightly different. There is not enough room in fwd vehicles to install a traditional air spring, so front wheel drive cars will use what is called an air strut, or an air cylinder. Air struts are similar to a regular double convoluted air bag in that air struts incorporate a double convolute and a strut/shock into one assembly. These will simply bolt in place of the original strut or McPherson. Another method of “bagging” a front wheel drive is to use air cylinders. Warning:X-Rated ;) Air cylinders are similar to hydraulic cylinders, but use air instead of fluid. 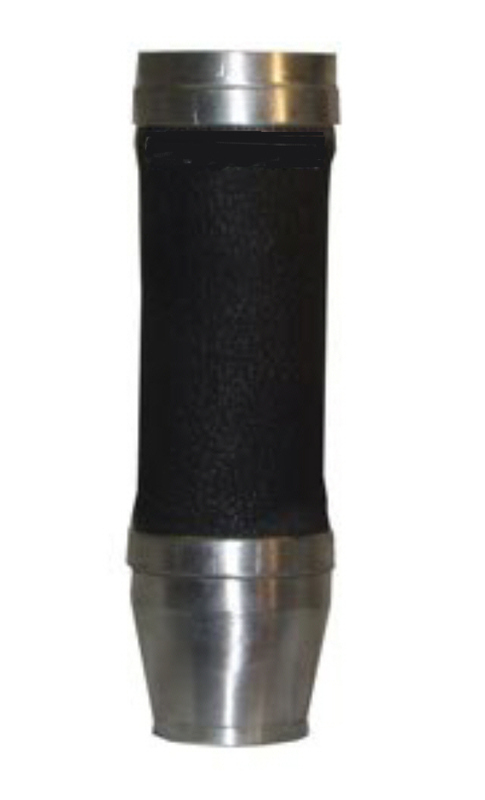 With air cylinders, there are no rubber bellows, but just a metal cylinder with a protruding shaft that will mount up like your original strut. 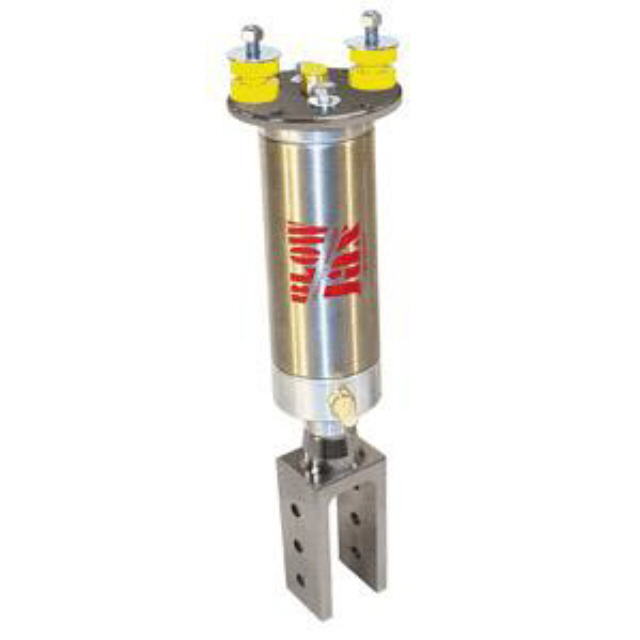 When air cylinders are used, ride quality will be rigid since the metal cylinder will not give like a rubber bag. To solve the harsh ride quality, install strut bags which utilize a small air bag that sits on top of a cylinder.